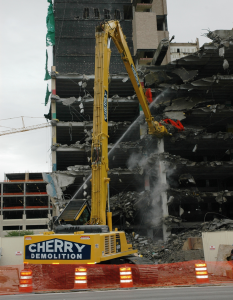 Since 1952, Cherry has made demolition projects a turnkey process—from deconstruction to recycling to disposal. We own and operate one of the largest equipment fleets in the Gulf Coast and our trained professionals provide the highest quality service. 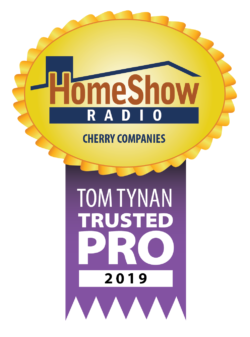 We pride ourselves on getting your demolition job done right the first time—safely and efficiently. Our professional teams work with each customer to determine the type of demolition service that is best suited to each individual project, whether it be implosion, demolition or dismantling.